The only European capital with an Atlantic coastline, Portugal’s Lisbon is a major port and an important centre of finance, commerce and culture. Whether you’re on a business journey, a relaxation break or a cultural trip, take time out to explore Lisbon’s impressive architectural and cultural heritage. 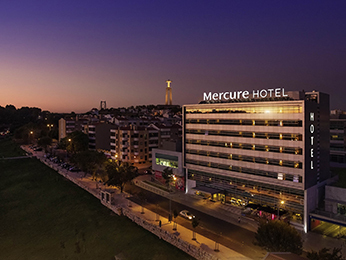 Attractions and landmarks such as Avenida de Liberdade, the National Azulejo Museum and the Calouste Gulbenkian Museum are easily reached from Mercure hotels in Lisbon. 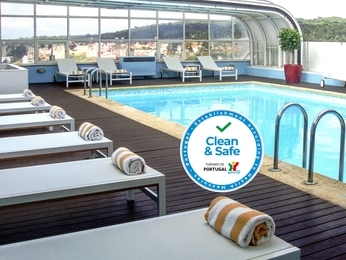 Come visit this marvellous city and book your stay at one of the 2 Mercure hotels in and around Lisbon with the best prices guaranteed.